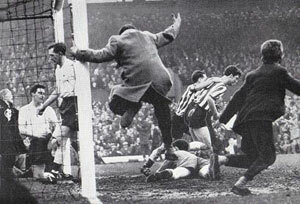 The death of Willie McPheat from Alzheimer’s comes as a sad reminder to older Sunderland fans of a player who was never able to show the Roker Park faithful his full talents after his career was destroyed by a terrible tackle from Leeds United’s Bobby Collins in August 1962. Like many of our players in those distant days, he was a Scot. Born in Caldercruix in Lanarkshire, he signed for us as a 16-year-old and was seen as a fine young prospect. 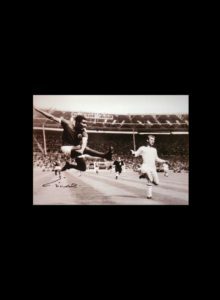 His early progress was disturbed by a detached retina but he overcame that to make his debut in October 1960, scoring on his debut in a 2-3 home defeat to Leeds United. 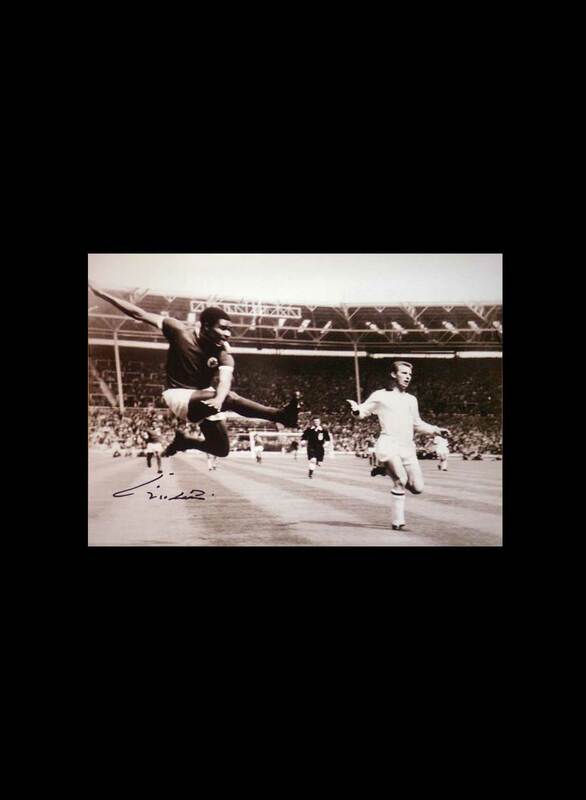 He went on to play 26 times that season, scoring 11 goals, the most famous of which came on March 4 1961, when he scored the equaliser in an FA Challenge Cup 6the round game with Tottenham Hotspur. 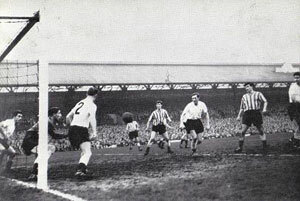 That game pitted Sunderland, fifth in Division Two and on their way to two narrow misses for promotion, and Tottenham, managed by Bill Nicholson, skippered by Danny Blanchflower and on their way to the first double of the 20th Century. Peter Wakeham; Colin Nelson, Len Ashurst; Stan Anderson, Charlie Hurley, Jimmy McNab; Harry Hooper, Ambrose Fogarty, Ian Lawther, Willie McPheat, John Dillon. Bill Brown; Peter Baker, Ron Henry; Danny Blanchflower, Maurice Norman, Dave McKay; Cliff Jones, John White, Bobby Smith, Les Allen, Terry Dyson. Our half back line was as good as any in the top flight; their forward line contained two of the finest players I have ever seen in Cliff Jones and John White. It was a great occasion. Jones put the Lilywhites ahead in the ninth minute, but reports suggest that we came back strongly and Willie got the equaliser in the 49 th minute. He swung on the bar at the Roker End after he had poked the ball over the line as the fans invaded the pitch and Danny Blanchflower told Bill Brown to kick the ball out of the ground so that they could gather their wits about them. Blanchflower often spoke of the intensity of that day, saying that it made him realise what an ear splitting roar was. We almost beat them that day but the replay was a different matter and, in front of a huge crowd of 64,797, we were walloped 5-0 by one of the finest teams of the 20 th Century. Willie looked as if he had a big future in the game. 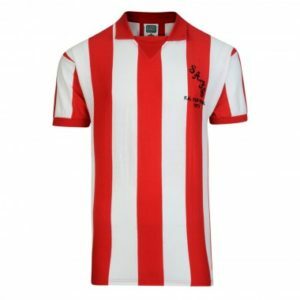 In his inaugural season, he scored 11 times in 26 appearances and in 1961-62, despite Brian Clough and George Herd arriving at Roker, he turned out 29 times, netting 7 goals. 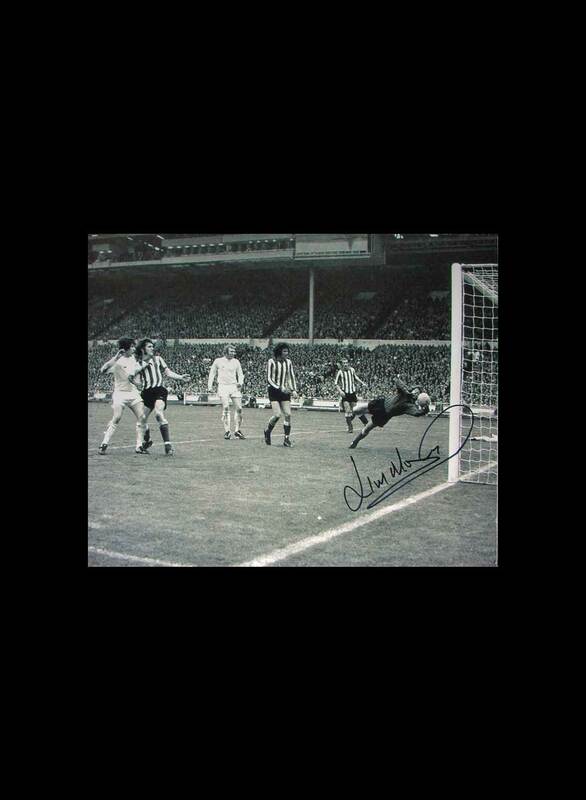 His final full appearance came at Roker on the 22 nd August 1962 when he scored the only goal of the game against Charlton Athletic; three days later, his leg was smashed and his career at Sunderland never took off. He stayed for another three years but he was never strong enough for the top two leagues and moved on to Hartlepools United, where he made 14 appearances before heading home to Airdrieonians, then a strong Scottish First Division team where he played for a number of years. He never lost touch with Sunderland and was good friends with John Dillon, his left wing partner in that memorable game against Tottenham. 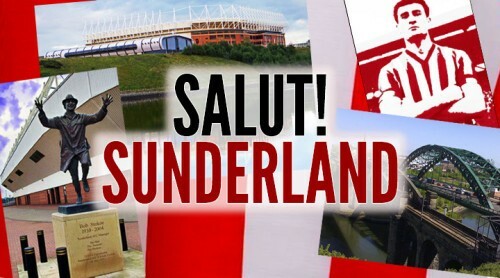 As another link with our boyhoods goes, we offer our sincere condolences to his family and assure them that he will remain a Sunderland hero for all time. A nicely written tribute to an ex-player, still fondly remembered. Another one of my boyhood heroes has sadly left us, although it may have been a blessed release. RIP. 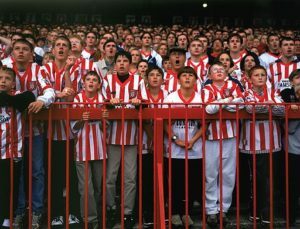 (It’s just as well the clip lacks sound, the Roker Roar may have blown my computer speakers). He used to live in a club house next to my uncle : always had time for a chat with a starry-eyed lad. Thanks for the tribute, Pete.